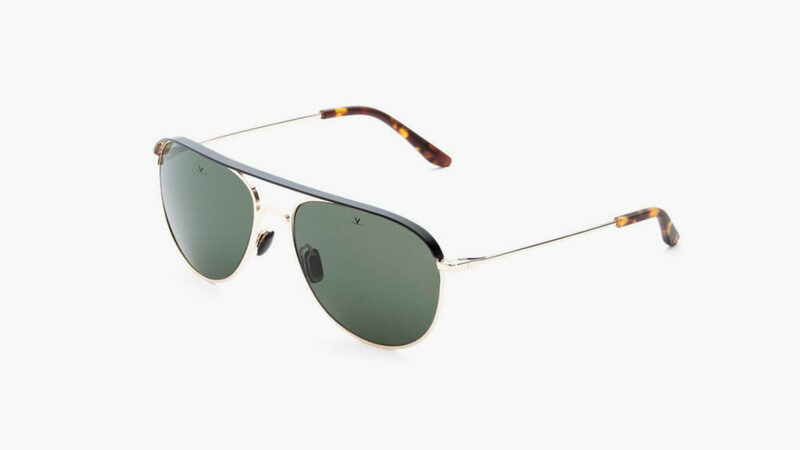 These visored sunglasses significantly boost visual contrast for clearer vision and distance perception. 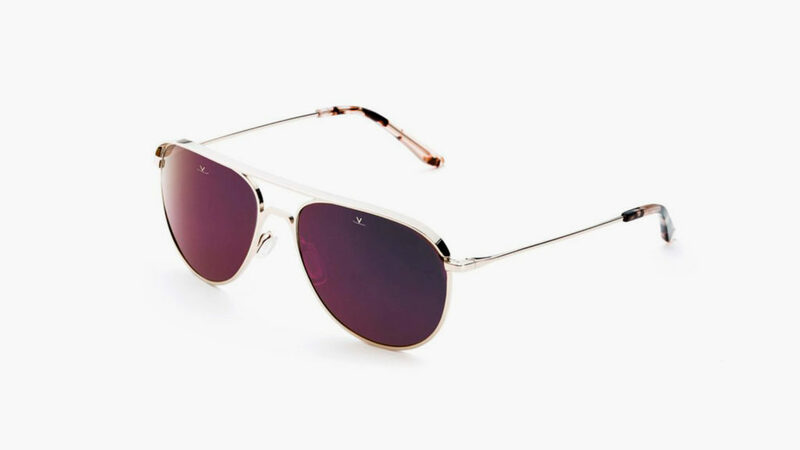 Whether you’re flying a fighter jet or just “piloting” your car to the store for milk and bread, you can always use a good pair of aviator-style shades. 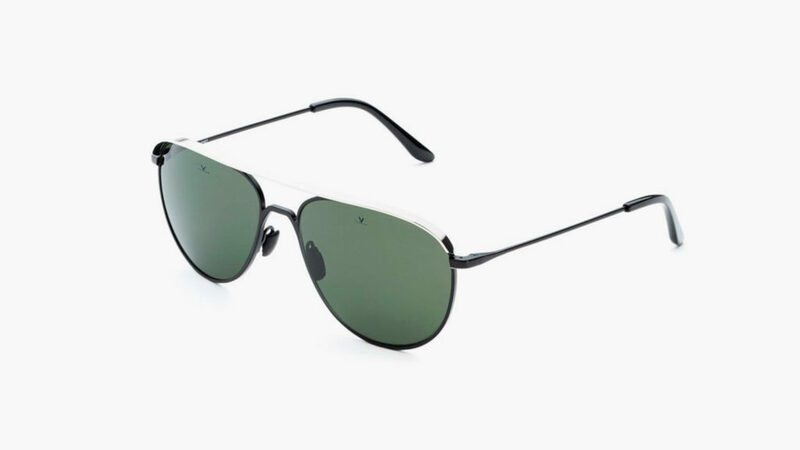 For an extra layer of performance, the Cap Pilot Visored Sunglasses incorporate a discreet metallic “visor” design along the brow that just might make them the most anti-glare sunglasses in history. 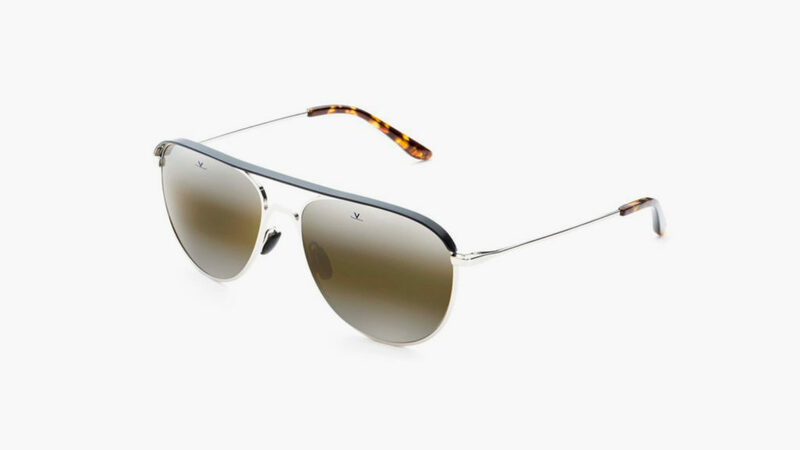 Other vision-enhancing features of the Vuarnet Cap Pilot Visored Sunglasses include mineral glass lenses with 100-percent color rendering and anti-reflective rear coatings. In addition to providing full UV light protection, these lenses reflect 99% of harmful blue light. 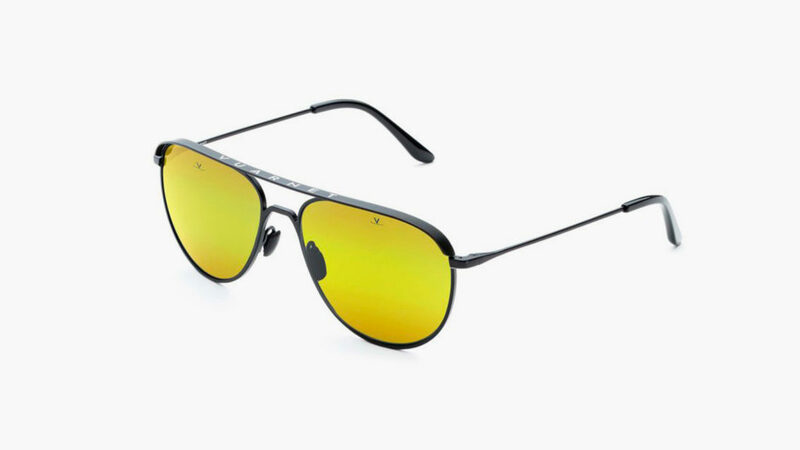 If all of this means little to you, you may just want to concentrate on Vuarnet’s promise that these glasses will significantly boost visual contrast for clearer vision and increase your overall ability to perceive accurate distance, making them particularly helpful when driving at night, in rain, or in fog.